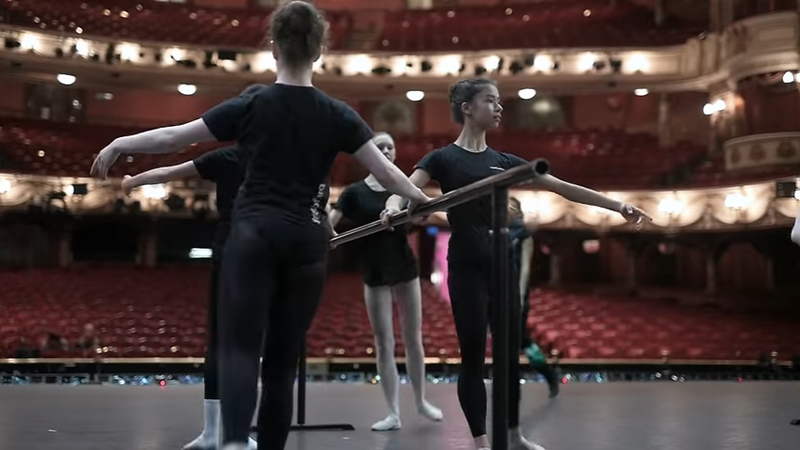 Led by Creative Director Jo Meredith, ENBYouthCo gives 20 young dancers aged 14 to 19 years old the chance to develop their skills and potential with a focus on ballet and contemporary styles. Meet this year’s talented group and find out more in the video below. 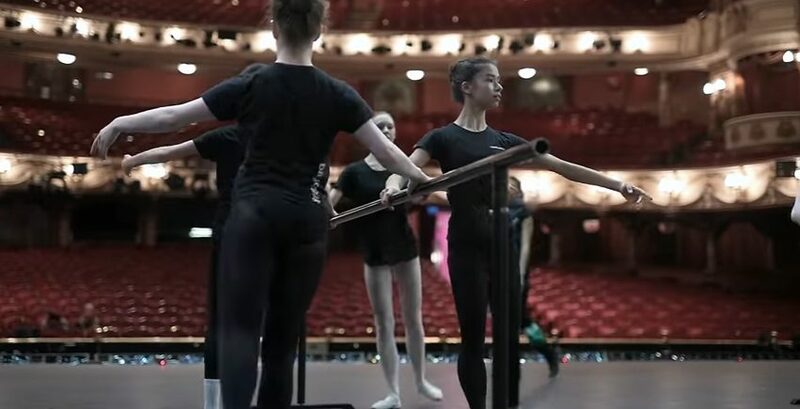 ENBYouthCo are now in rehearsals for two upcoming performances. 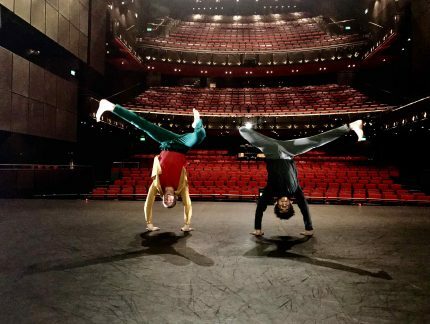 They will be on the Main Stage of the UK’s biggest dance event MOVE IT on Saturday 11 March at ExCeL London, performing Forbidden Territory, a new work choreographed by Anna Watkins with original music by Domenico Angarano. 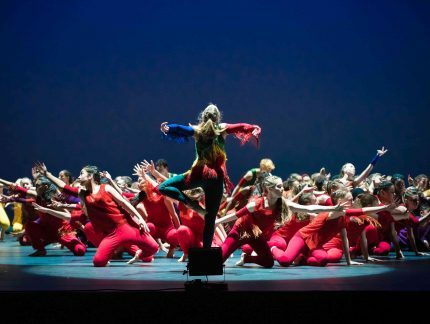 For Dance Journeys, a large scale project working with West London schools now in its fourth year, ENBYouthCo joins four secondary schools to perform REFRESH \\ RESET on 30 March. This brand new work, developed with the young dancers, is inspired by our new triple bill Bausch / Forsythe / van Manen at Sadler’s Wells (23 Mar – 1 Apr 2017), and will be accompanied by young musicians from Royal College of Music Juniors programme, who will bring to life an exciting new score composed by Thomas Hewitt Jones. For more information about MOVE it and to book tickets, click here. Watch this space for more exciting news about ENBYouthCo.